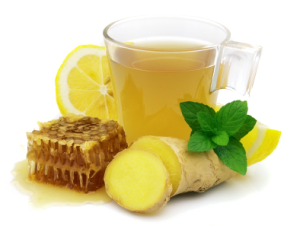 Here is a delicious morning health tonic recipe. It’s a warm drink and you can, of course, have it any time of the day or night. I prefer to have it in the morning before I have eaten anything else. This is a great drink for alkalising the body, improving digestive fire, relieving gas and other digestive disorders, and for maintaining a healthy immune system. Boil enough water for your drink, and add in all the spices. Let cool until you can just hold finger in there without burning (about 60 ℃ / 140 ℉). Add lemon juice, vinegar, and stir. Add in honey and stir.